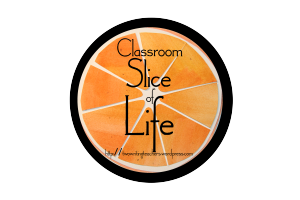 Today is the first day of the Slice of Life writing challenge, sponsored by Two Writing Teachers. The challenge is to write something every day in March. It can be short, it can be long, it can be a personal story, you could write fiction or a poem. It doesn't matter...just write! What stories will you tell this month? We can't wait to read them all!!!!! Every day in the month of March, students are challenged to write a post on their blog. The post can be about anything they want. The goal is just to write. The students' blogs will be linked below for each day that they write. Please take a moment to visit a few blogs, read their posts, and even comment. They will LOVE it! check out other student blogs around the world!